For EU students, Master’s Degree courses at state or state-recognised universities in Switzerland and other EU member states are possible. The scholarship program allots scholarships to international students, both EU and non-EU. 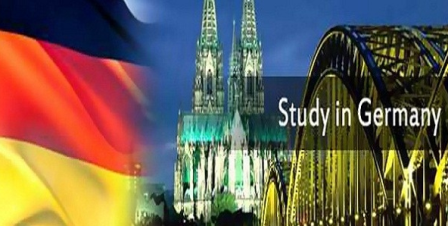 Now that all the information about Tuition Free Heinrich Boll Foundation Scholarships for International Students, Germany has been delivered nicely; talented students who are eager to pursue their Free Tuition/Scholarships/Study Germany for Undergraduate, Bachelors, Postgraduate, Masters, Associate Degree and Other Degrees, can apply now. Note: We hold the application process twice a year. The application deadline is 1 March and 31 August. Please note: We only accept online applications.